Chiropractic is drug-free. Chiropractic is safe and natural. Chiropractic is backed by research. Chiropractic can help with a wide range of conditions: treating sports injuries, back pain and disc problems, joint aches and pains, sciatica, headaches and migraines, neck pain and whiplash, improved general health and lifestyle and much much more. 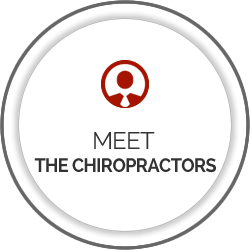 Our chiropractic website is especially designed for health-conscious people in the Marlow, High Wycombe and Twyford areas. 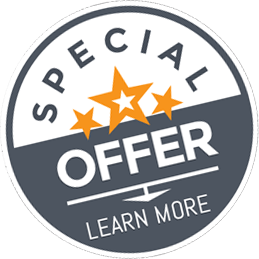 Our Facebook page will update you with offers as they arise. ‘Like’ us and leave us a recommendation. Chiropractic is drug-free. Chiropractic is safe and natural. Chiropractic is backed by research. Chiropractic can help with a wide range of conditions: treating sports injuries, back pain and disc problems, joint aches and pains, sciatica, headaches and migraines, neck pain and whiplash, improved general health and lifestyle and much much more…. And chiropractors enjoy one of the highest levels of patient satisfaction in health care! 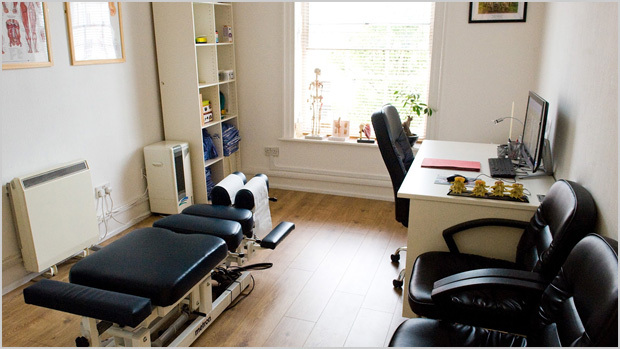 Please explore our information-rich chiropractic site so you fully understand what chiropractic is, what chiropractors do and what you can expect in our Marlow and Twyford clinics. Call us to arrange a consultation today and find out if you’re a good candidate for today’s chiropractic care! Great first visit and best explanation I’ve got for my back problems. Dr Graeme saw me the same day I called for an urgent appointment. I hobbled into his office and walked out! Thank you! Instant relief of pain after first session. It’s nice to be BACK!!! I was instilled with confidence for a good result. Very informative and helpful. Wasn’t made to feel rushed to understand. I feel confident that I will make a good recovery from Graemes’ treatment and advice! Thank you very pleased with treatment I received. I had been suffering from chronic and excruciating pain which impacted severely on my daily life. There were times when I could not stand, walk or go up stairs without suffering crippling pain. After a course of treatment with Graham at the Spinal Clinic I have my life back and pain free. It’s always so nice to receive such a friendly and warm welcome from Tina on reception. I actually came to you initially hoping for a referral to a doctor in the hope that I could have some X-rays done in the next three months or so on the NHS. It is brilliant that you specialise in spines..the knowledge you have is so much greater than seeing a normal GP. Very friendly and welcoming practice. Having suffered from back pain for a few months triggered by a fall I now feel confident that my back will improve after treatment. 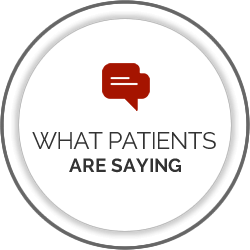 I was impressed with the professional, warm, caring atmosphere at the clinic. It feels like a very personal service. I wish I had known about the spinal clinic sooner and not waited as long as I had done in getting treatment from such fab professionals. 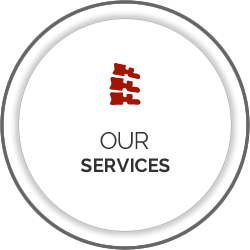 Friendly, helpful people with your health in mind – excellent! After my first visit I am extremely confident that my problem will be sorted. Thank you. I wish I had started treatment sooner. It would have saved a lot of pain! I hadn’t realised how bad my back was – and am delighted that after only a few treatments I’m starting to feel a lot better. Very reassuring that after listening to my list of symptoms an x-ray was taken of my spine before any treatment was carried out. Fantastic and efficient service. Extremely accommodating and helpful. 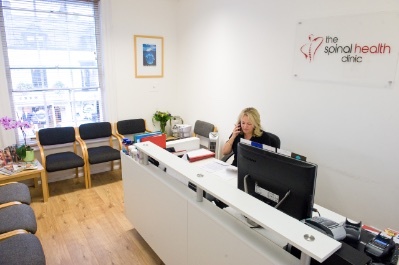 The staff on reception are efficient, friendly and welcoming and ensure you have a smooth experience. The practitioner, Flavio, is incredibly helpful and professional and I felt much better after even my first session with him. Thank you! Such a great service and great team, would recommend to everyone. Very friendly and professional practice. I was put at ease the moment I entered the reception area and my chiropractic treatment was amazing. A great first appointment. I am optimistic that this treatment will improve me.